The Woodlands has a growing business community. 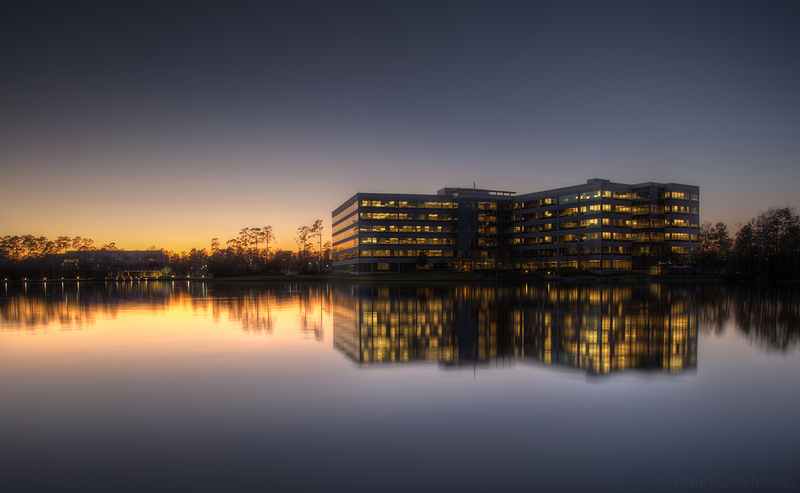 Here, everyone is still working and the sun has already set over Lake Woodlands. It’s winter so, by the time the sun is down, it’s going on 7pm. Time to go home, people. This photo and more photographic prints are available on www.BriansArt.com.